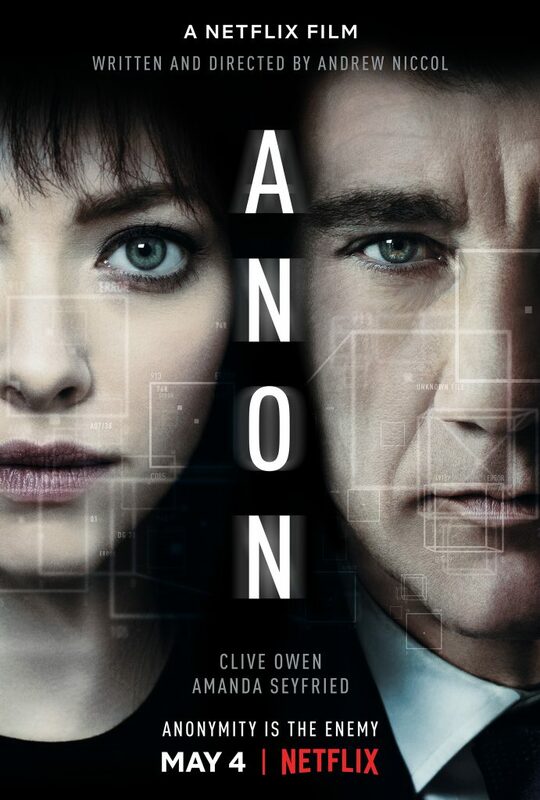 We discuss Anon, the 2018 Netflix thriller. Set in a near-future, dystopic world of constant surveillance, the movie questions the value of privacy, police overreach, and the value of memory. 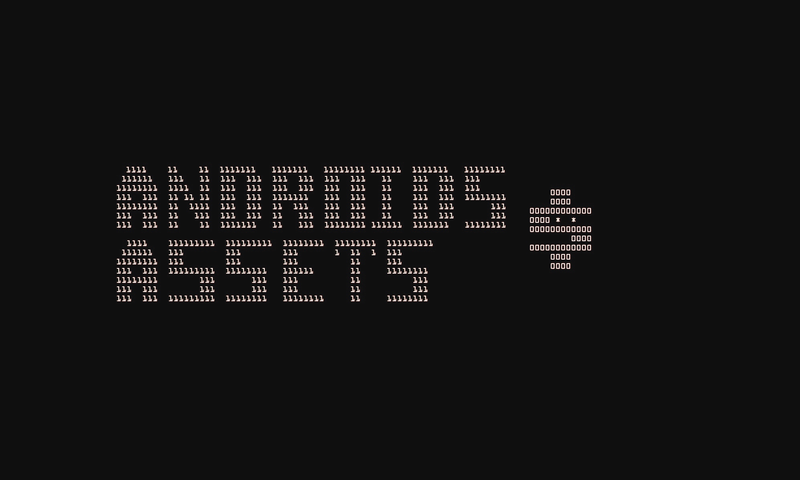 This is Androids and Assets, the podcast that discusses the political and economic assumptions in science fiction and fantasy and how they shape the world in which we live.